The computer vision field has advanced to the point that we are now able to begin to apply automatic facial expression recognition systems to important research questions in behavioral science. The machine perception lab at UC San Diego has developed a system based on machine learning for fully automated detection of 30 actions from the facial action coding system (FACS). The system, called Computer Expression Recognition Toolbox (CERT), operates in real-time and is robust to the video conditions in real applications. 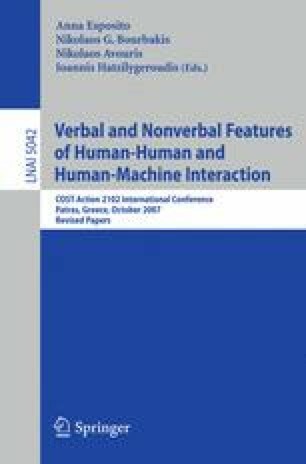 This paper describes two experiments which are the first applications of this system to analyzing spontaneous human behavior: Automated discrimination of posed from genuine expressions of pain, and automated detection of driver drowsiness. The analysis revealed information about facial behavior during these conditions that were previously unknown, including the coupling of movements. Automated classifiers were able to differentiate real from fake pain significantly better than naïve human subjects, and to detect critical drowsiness above 98% accuracy. Issues for application of machine learning systems to facial expression analysis are discussed.